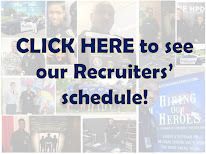 Houston Police Department: Make us Proud! 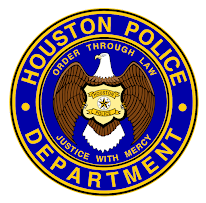 At 6:30 p.m. tonight, Houston Mayor Annise Parker, Police Chief Charles A. McClelland Jr. and the Houston Police Department will welcome dozens of new police officers to the city during a cadet graduation ceremony at the L. D. Morrison Police Training Academy. 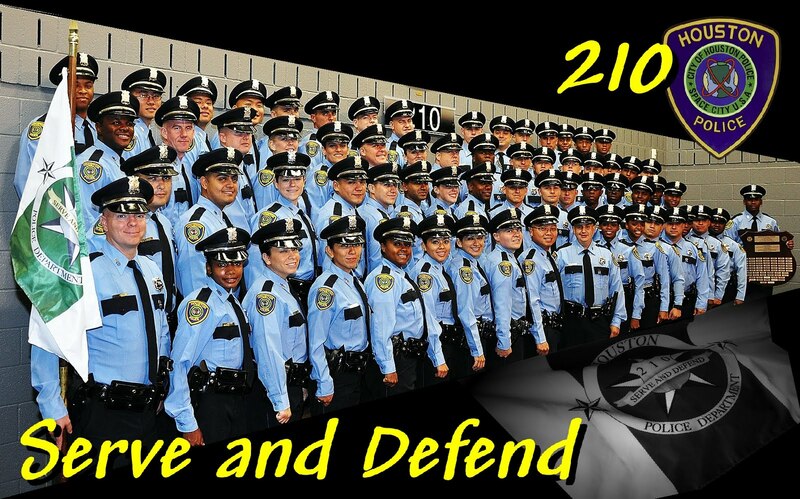 Sixty-five men and women of Cadet Class 210 will graduate from the HPD Academy. The graduates just completed a rigorous 26-week training regimen and will be added to patrol stations throughout the city to help respond to citizens’ calls. Congrats to 210. Stay Safe! Way to GO GUYS!!!! Especially ANA L. IBARRA!!!!! !